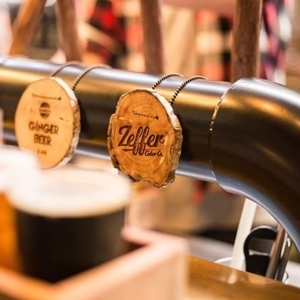 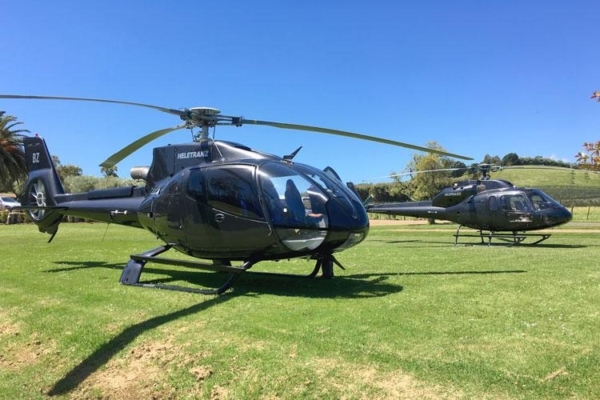 Special Available until 30 April 2019. 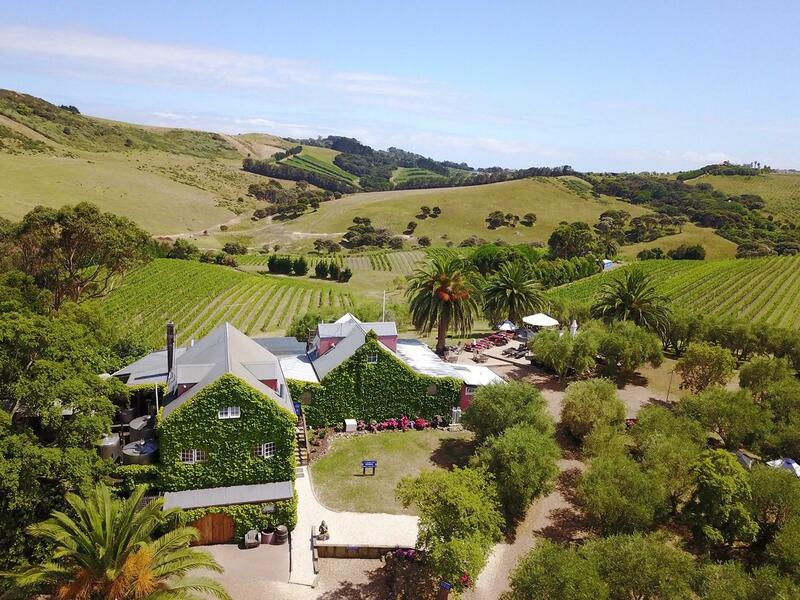 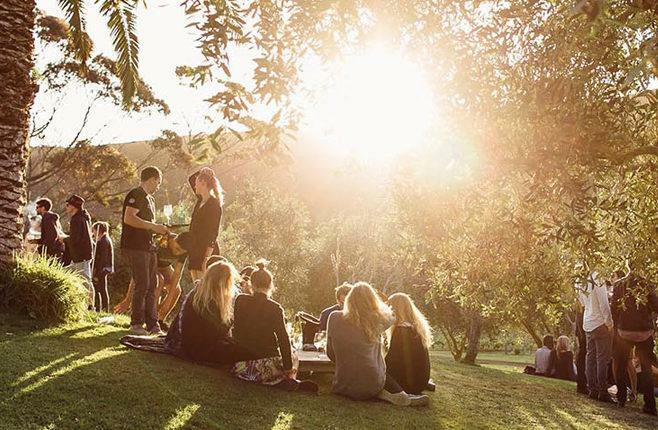 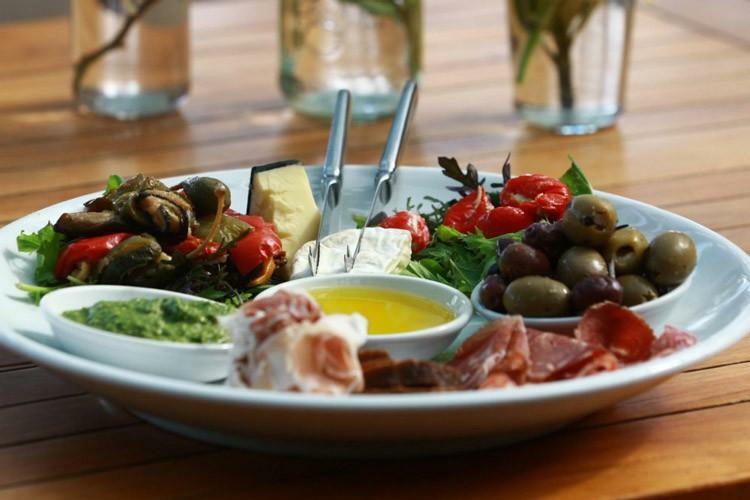 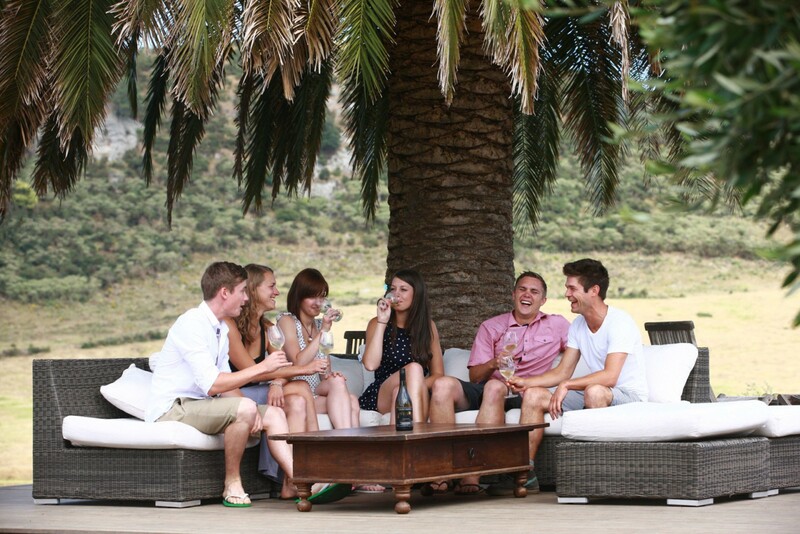 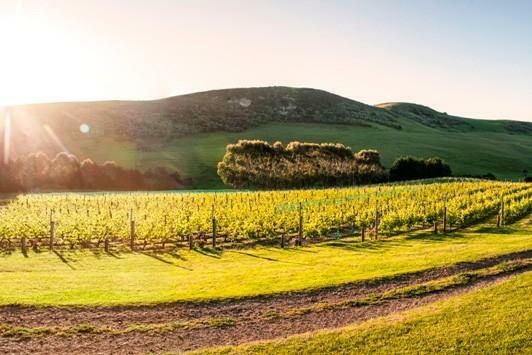 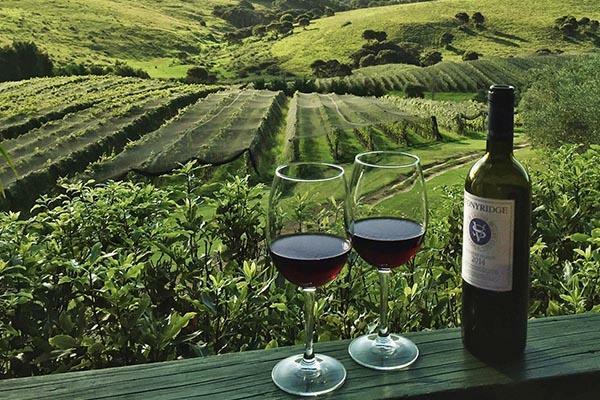 Enjoy wine tasting at one of Waiheke’s most renowned vineyards, Stonyridge. 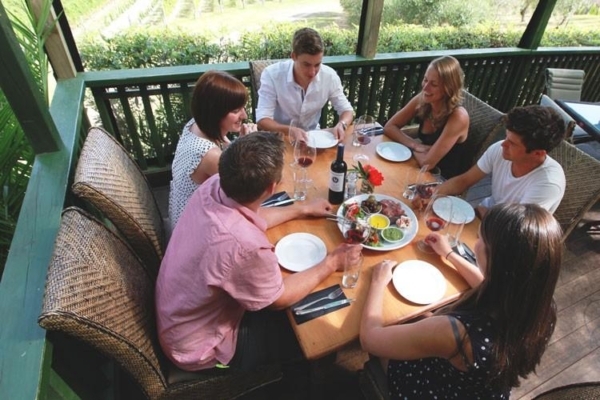 The ultra-premium red wine specialist is nestled in a north-facing valley with the Verandah Café offering valley views of olive trees and colourful vines. 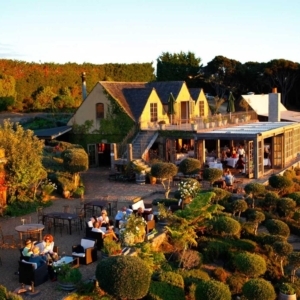 It is the vineyard that caused the wine world to wake up to Waiheke. 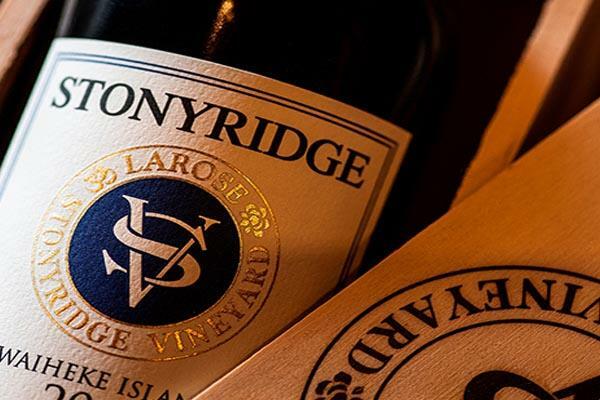 Stonyridge Vineyard is the on-going dream of founder Stephen White, dedicated to producing the finest Cabernet blends in the world such as Cabernet Sauvignon, Merlot and Malbec, using traditional winemaking methods. 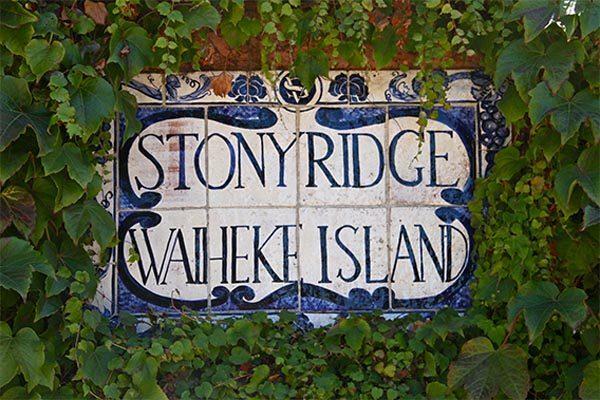 Stonyridge Vineyard is now referred to as, “One of the Top Ten Must Visit Wineries in the World”. 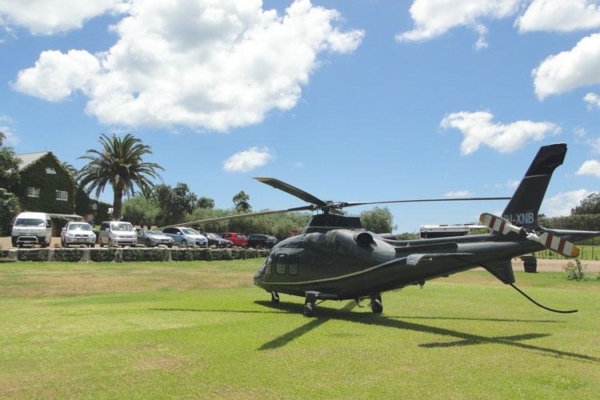 Depart Heletranz heliport on a scenic helicopter flight viewing Rangitoto and Motutapu Islands en-route to land at Stonyridge Vineyard on Waiheke Island. 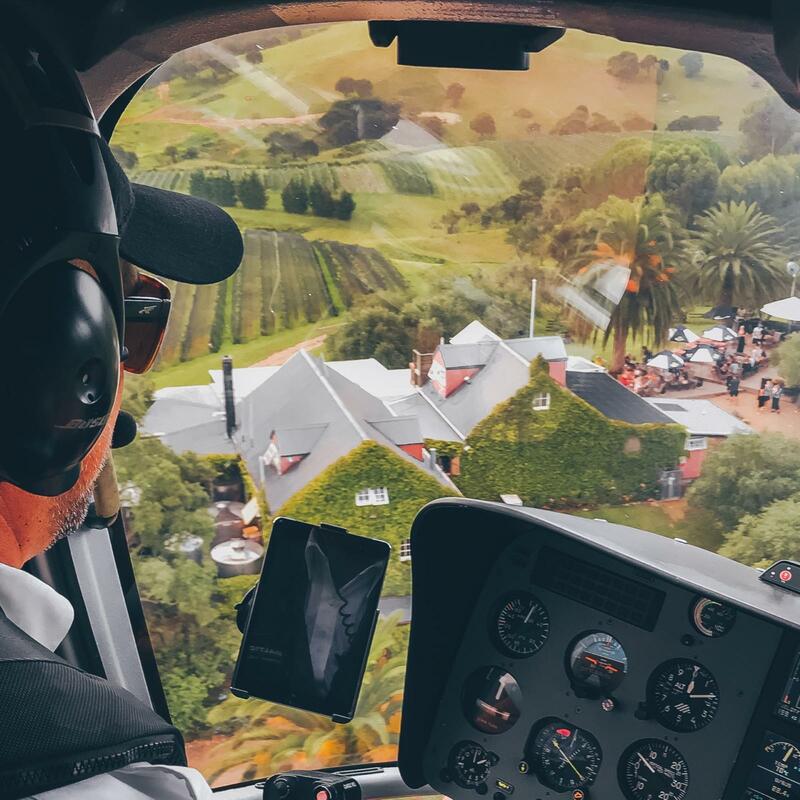 Your helicopter will wait approximately 90 minutes on the ground for you to enjoy an exceptional glass of bubbles on arrival, followed by complimentary wine tasting and a main dish from the a la carte menu. Complimentary return flight back to our Heletranz Heliport in Albany. 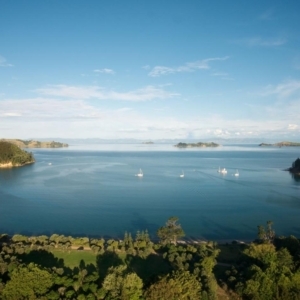 Alternatively, passengers have the option to stay longer and make their own way back to Auckland. Extend your trip and fly from the Albany Heliport to the Harbour Bridge and over the glistening waters of the Waitemata Harbour and see why Auckland is called the City of Sails. Fly over the heart of the city and around the Sky Tower with stunning views of the City and the Hauraki Gulf beyond before your head towards Waiheke Island to land at Stonyridge. 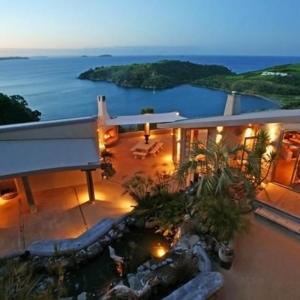 $95pp extra.